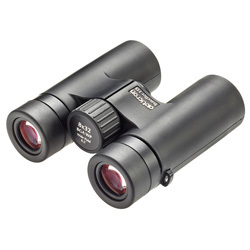 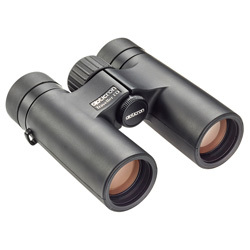 "The 8x32 offers one of the widest images of any similarly sized binocular on the market." 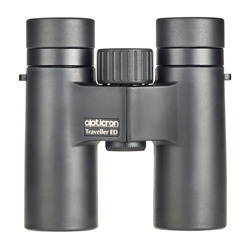 "Smaller, lighter, brighter, sharper" the Opticron Traveller BGA ED breaks new ground for 32mm field binoculars aimed at the enthusiast and serious user. 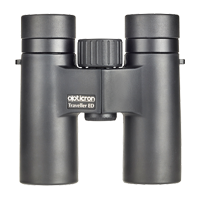 Measuring 119x115mm and weighing just 450g, the all-new optical system delivers wide field 8.2° (8x32) and 6.5° (10x32) with unparalleled cross-field resolution, light transmission and colour correction.